It's a new season, the kids are back to school and we're here with our 5 things to do in Autumn. It's truly the season of new beginnings and without the pressure of New Year resolutions (which we are not a fan of), it's a great opportunity to make changes in your life. 1. Join a Gym - September is one of the busiest time for gym memberships. Many people take time out from training and healthy eating over the summer and September is a great time to kick start a healthier lifestyle. It's also when the organised among us start thinking about the upcoming Christmas party season. I always think if you look after the fitness between September and Christmas, you can better enjoy the indulgences of the season. 2. 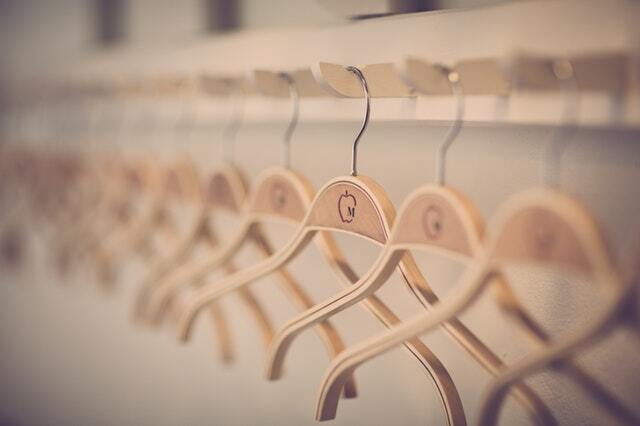 Do a wardrobe cull - it's time to get all the heavier clothing out and be really ruthless about getting rid of what you didn't wear last winter. Charity shops are crying out for winter stock at this time of year so go on, give up that fancy coat you never wore or those high heel boots that were too impractical. If you have valuable/designer items, why not look to see if you have a consignment store near you that could try to sell it on your behalf. 3. 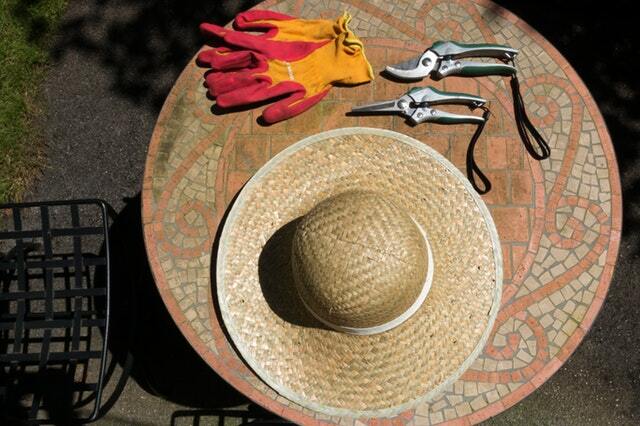 Cut back in the garden - the growing season is largely over now so it's time to prune back your flowering perennials to allow them to prepare for winter and come back even stronger next year. If you don't do it now, some plants like lavender will become woody and less leafy in preparation for winter and won't look as pretty next summer when they flower again. Get as much as you can into the compost heap before the weather gets too cold so it has a chance to start breaking down. 4. Get your boiler serviced - too many people wait until the cold weather hits to suddenly realise that the boiler is playing up or not heating all the radiators in the house. Get someone out now, while they're not too busy, to check it over and make sure you're ready to roll for the winter and not burning oil or gas inefficiently. 5. Burn a candle - obviously! What better way to lighten up the darker evenings and bring some warmth to your home. 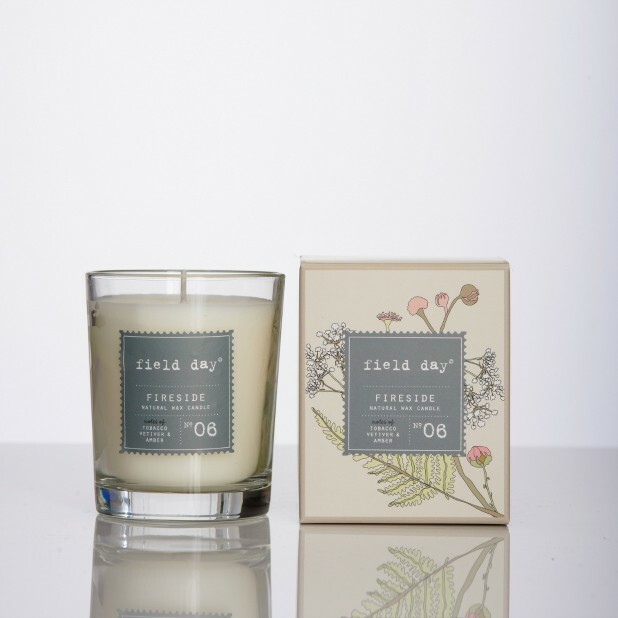 Our Fireside candle, with notes of Tobacco, Vetiver and Amber, is perfect for cosy evenings by the fire. Read more and buy on this link. Welcome Autumn - we've missed you!